If your position involves sales, it’s essential that you have a good grip on your pipeline. The fuller and more organized your pipeline, the more dollars that will flow through it. Unfortunately, keeping a pipeline organized can be a challenge in itself. That’s why it’s important to segment your leads and customers with lists. Just like marketers use lists to segment contacts for email marketing purposes, salespeople need to segment their leads, as well as customers. Doing so will allow you to have a quick view of what leads are on your plate, as well as what customers you can convert into more revenue through upselling new products/services. In this post, I’m going to share a few vital lists to better organize your leads and customers as a salesperson. This post assumes you use a CRM (Customer Relationship Management) tool. Before we dive into creating salesperson lists, you need a Service Level Agreement (SLA) between your marketing and sales team. In this case, an SLA is the agreement created between your marketing and sales team that not only defines what a qualified lead looks like, but also quantifies how many leads marketing needs to produce in order to achieve the desired revenue. This is important because, without one, your sales team will be pleading with marketing for sales qualified leads (SQLs), and marketing will be complaining about how sales isn’t closing the leads they send. Once your marketing and sales team are playing nicely, you can begin segmenting lists in your CRM. Here are some of the lists you’ll need. 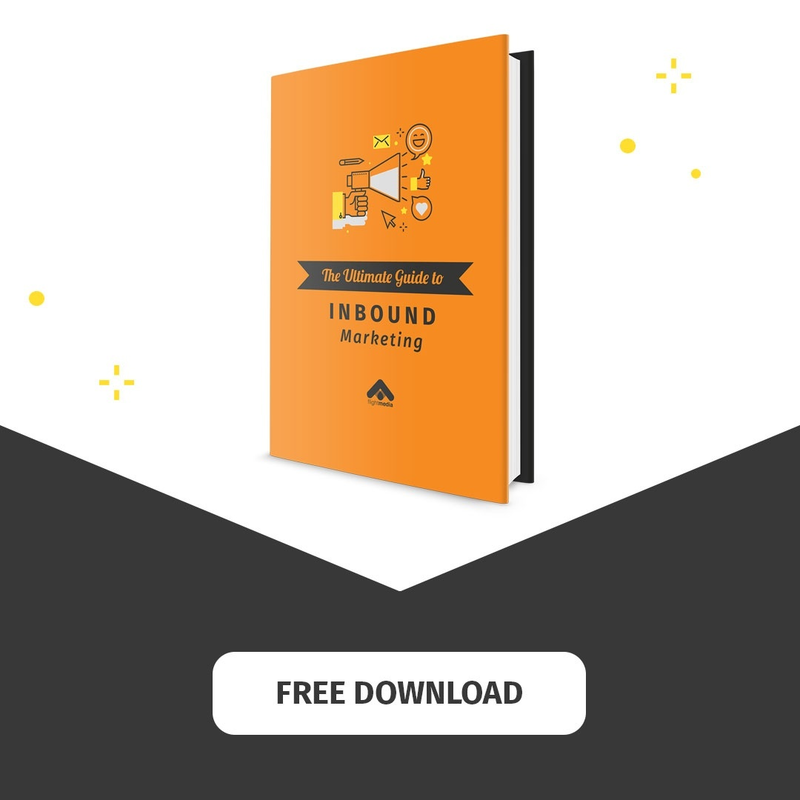 Chances are, you don’t have all the inbound leads that you need (yet). So that’s why it’s important to create a list of target accounts – companies/people whom you believe would be a good fit to buy your services or products. When Flight Media first started, every customer came from word-of-mouth or from our website (ebook downloads, consult requests, etc.) You might operate that way right now, too. But what happens when you want to intentionally grow quicker or the referrals and inbound leads are low? You create a list of target accounts, a sales cadence, and go after them. To create a Target Accounts list, you first need to create the systematic criteria that needs to be met. With the above list, you would begin a hunt to find companies and people who meet that criteria. We’re huge fans of using LinkedIn to do that. Because it allows you to search based on that criteria, and once you connect with someone, it’ll allow you to export their email, name, title, etc., into your CRM. Once you have the information of your target accounts, you’ll upload it to your CRM, assign the lead to yourself, tag them as a “target account,” and begin going after them (via emails, calls, social media, etc.). In Hubspot, we add them to a card-like list that looks like this for each salesperson. Having this list will keep your target accounts top-of-mind. Review them every day and keep moving them through your sales cadence. While target accounts are a colder list, your inbound leads list will be a bit warmer. To create this list, do a search in your CRM’s contact database for all “leads” assigned to you. If possible, save the view of this search for quickly referencing in the future. 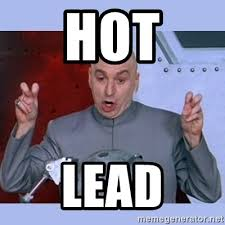 What’s better than a warm lead? A hot one, of course! When one of your inbound leads visits your website while they’re in your Inbound Leads List, how valuable would that be to you or another salesperson? Probably VERY valuable. So create a segmented list for it. Not every CRM or marketing software will give you the luxury to use this feature. Hubspot and Active Campaign do, so we’re huge fans of these types of tools. 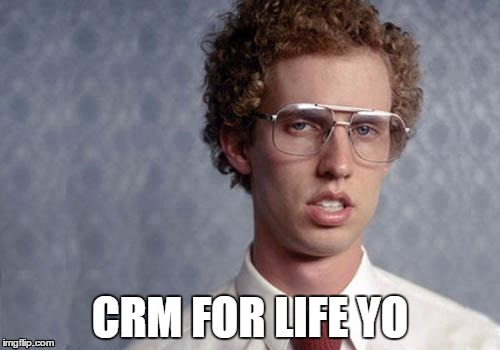 If you don’t have a CRM that does, you can skip to list #4. Run a search in your CRM for all “leads” assigned to you who have visited your website this month. 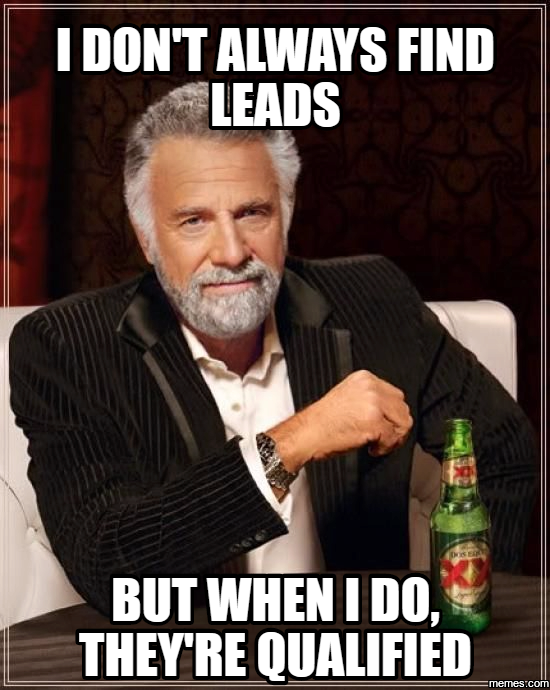 It’ll give you a constant overview of what your leads are doing and when -- which is pure gold. In the below example, one of our sales guys has 24 of his active leads who have visited Flight Media’s website this month. Meaning, he has 24 much hotter leads than the ones who haven’t even peeped at our website. Did they just visit your pricing or services page? Call and find out! Did they read a blog? Shoot them an email that is similar to the topic they read to add value. Did they visit your free consultation page, but not fill out the form? Call and email them. As you can see, knowing when and where your leads are is extremely useful for moving them down your pipeline. When a target account or an inbound lead finally picks up the phone, books an appointment, or takes that “next step,” you move them into the Sales Qualified Lead (SQL) list. For Flight Media, someone gets shifted into this list when we get the first appointment on the books. These are people who have a much higher likelihood of converting into customers. Wherever the line in the sand is for you, it’s important that you have this list, because it’s going to be your top priority to push these people through the bottom of the funnel – seeing as they’re the closest to it! Once you close a deal, it’s pretty easy to hand off the customer to the service department and not invest too much time back into your customers. 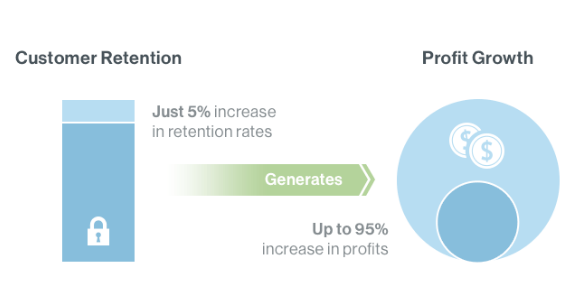 However, according to GrooveHQ, companies that grow their retention rate by as little as 5% can see 25% to 95% growth in profits. Having a list of your customers will allow you to think of creative ways to build deeper relationships with them. And by doing so, they will buy more, refer more and allow you to bank more. For this one, keep it simple. Just like your Inbound Leads and Monthly Visitors lists, keep a filtered view of customers that are assigned to you. Twenty minutes later, we ordered a bouquet of flowers from Bouqs.com for $40 and mailed them to our new clients. They weren’t even one month in with Flight Media and we were sending customized gifts that WOW’d them. Use this list and try to do two random acts of kindness for your customers. It’ll transform your relationships. Salesperson lists can play a very important role in helping you close more deals and staying more organized. It only takes a few minutes to set up, but can save hundreds of hours of time and make thousands of dollars more. If you’re currently using email as a way to track all your stuff, I highly recommend you get a CRM (like Hubspot, PipeDrive, or Active Campaign) and begin segmenting your target accounts, leads and customers. If you have a CRM currently, create these different lists and send this link to your sales team. They’ll thank you for it. What’s a list you currently use for your sales process?